الخيار الأفضل للحصول على المتعة والاسترخاء، Abba Court Motel يقع في منطقة رائجة من أفضل مناطق المدينة. يحظى هذا الفندق ذو 3 نجمات بمكان ممتاز يسمح بالوصول إلى المعالم السياحية الأكبر في المدينة، فهو يبعد مسافة 1.0 km عن صخب المدينة. يوفر العقار بفضل موقعة الجيد وصولاً سهلاً إلى أهم معالم المدينة.
. إن الخدمات الممتازة وحسن الضيافة العالي في Abba Court Motel تجعل إقامتك تجربة لا تنسى. تتضمن الميزات الرئيسية في هذا الفندق: واي فاي مجاني في جميع الغرف, تسجيل وصول/خروج سريع, تخزين الأمتعة, واي فاي في المناطق العامة, خدمة صف السيارات. لقد جهزت هذه الإقامة الفندقية بعناية فائقة لتوفر مستوى عالي من الراحة. في بعض الغرف يجد النزيل تلفزيون بشاشة مسطحة, بطانية كهربائية, بياضات, مدخل خاص, صوفا. يقدم الفندق مجموعة واسعة من وسائل الراحة المتنوعة، كمثل: صيد السمك, ركوب الخيل, حديقة. استمتع بخدمات لا يعلى عليها وعنوان ذو اعتبار في Abba Court Motel . Although there are workers in the motel doing paintings and some construction stuff our stay was alright because of the good attitudes of the motel owner and staff. They were able to accomodate all our requests. Everything is good! ABBA court stood out due to their excellent service. I checked into hotel late at night, room was ready for me. Lyndon always checked whether I was comfortable during my stay. Facilities were old but complete. Within ten minutes walk from town centre, location was pretty good. It is also close to the skyline gondola. Was given a family room for a couple which enhanced my stay experience. Room service was excellent. Does not lose to a 5 star hotel. A pleasure to stay at Abba Court.We had a family of 6 people stay.The room was clean and nicely appointed, staff friendly and courteous. Nice, comfy bed. 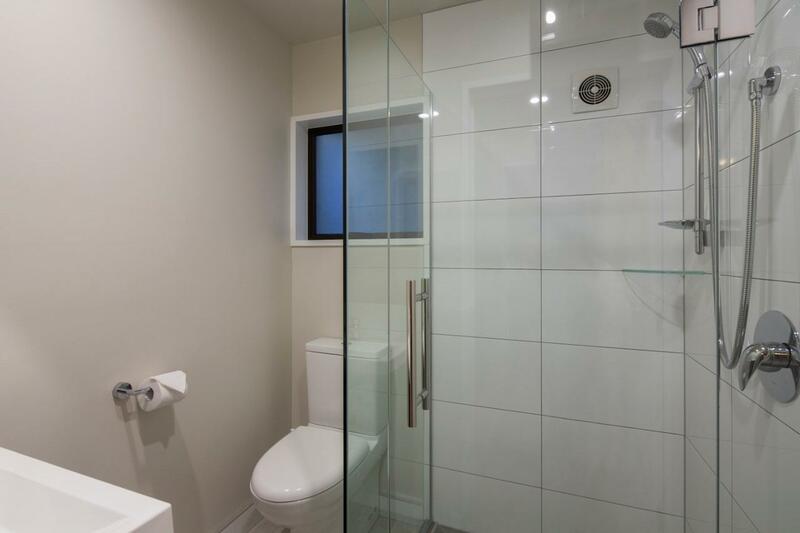 Very nice bathroom too. Short walk distance to town, Close to supermarket I'd definitely stay there again. Hi Ronny, Thanks again for a great review, we're glad you enjoyed your stay & we hope to see you again soon! Suitable for less than 4 travellers as there is only 1 shower and bathroom. Town centre is with 10min walk, supermarket is just across the road. Very convenient and clean place. Reasonably comfortable but by no means luxurious. Good sized room with separate bedroom and TINY bathroom. Housekeeping lacked attention to detail eg stained mugs, sheets and towel. Whole place needs updating and general care and attention. Not awful but for the price we have stayed in far better places in the past 3 weeks in NZ. Convenient for city center & restaurants but place needs a facelift. Did laundry but after two cycles clothes still not dry. The place had all the amenities we wanted and we were happy with it but our friends would probably want something in better shape. 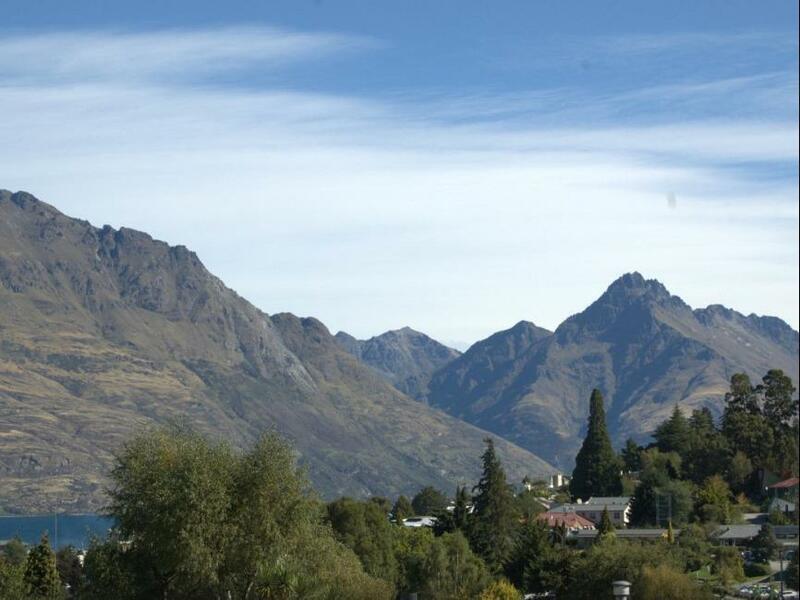 Stayed here for a couple of nights when me and my husband were having a holiday in queenstown. The room was very clean and staff were very accomodating. The heat pump in the room really helped with the cold weather. Bed was comfy enough and location was great! Supermarket just right across and just about 5 min walk to town. Only downside was the kitchen and bathroom tiles that were quite old and a bit stained. Otherwise the accomodation suited us. The windows a little old, and the table is not very stable. But it's cheaper. The room is very spacious and worth the value for 3 persons. The unit is ensuited and come with full kitchen utilities such as oven, microwave etc. Besides, it's located quite near to the town, only few minutes walking distance. The staff is very helpful, he waited us because we were check in late, and he turned on the heater for us in advanced! We had a large one bedroom unit with a very tiny toilet/bathroom. The bed was comfy and even though it is on a busy road we could not hear any noise. The kitchen area had everything we needed. I suggest putting in some shelves in the bathroom. Location, price and room size. At quiet location where needs only 10-minute walk to the town centre or skyliner station. A large supermarket is just opposite to the motel. The budget room is very old-fashioned and really needs renovation. Friendly owner. Make sure and book ahead as it gets very busy in Feb all over NZ. The room was tucked around the corner, away from road noise, but definitely tired-looking and in need of some TLC. There clearly had not been a thorough spring-clean done for some time (there were cobwebs and a spider in the bathroom). 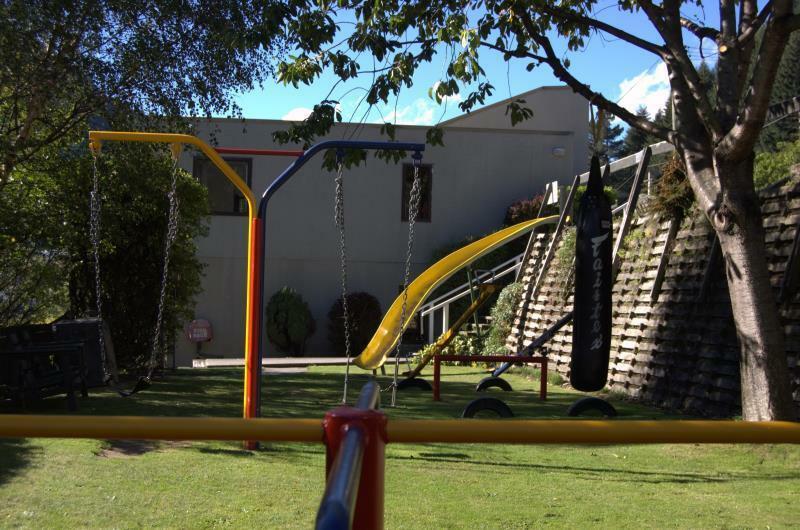 The location is great with the motel is just a few minutes walk from town, and across the road from a supermarket. We found the lighting to be shocking - you sat in your own shadow at the table, and there were no bedside lights thus meaning you had to turn the lights off and then stumble to bed in the dark. The motel complex changed hands during our stay, and the new owner did seek our feedback. To his credit he acknowledged that some work needed to be done.